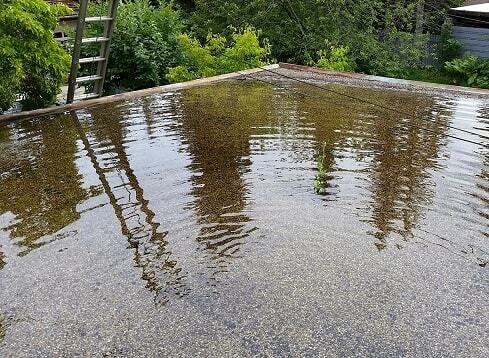 Regular maintenance and cleaning of your roof, regardless of the type, plays a huge role in prolonging the length of time your roof will last. 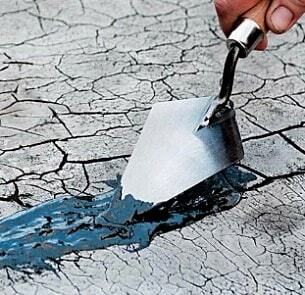 Carrying out small repairs when required and a regular maintenance check will help greatly in preventing a small problem becoming a large and costly one. G W Keir Roofing have the experience and expertise to ensure that your roof is kept maintained and properly cleaned either as a one-off job or on a regular basis. 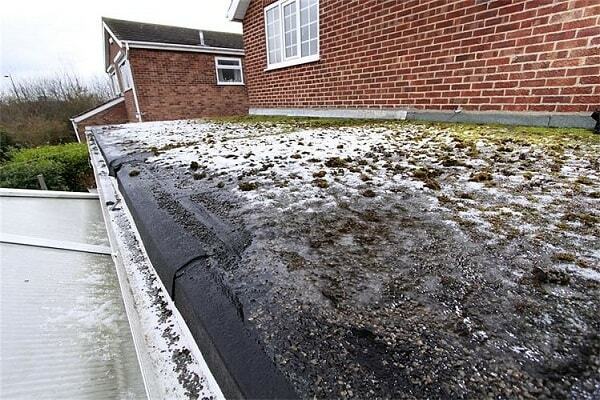 G W Keir Roofing can carry out full maintenance of your flat roofs as a one off or on a regular basis with a set maintenance schedule. The maintenance may include inspection, survey and minor repair which will ensure your roof has an extended life and will help prevent major damage occurring at a later stage. 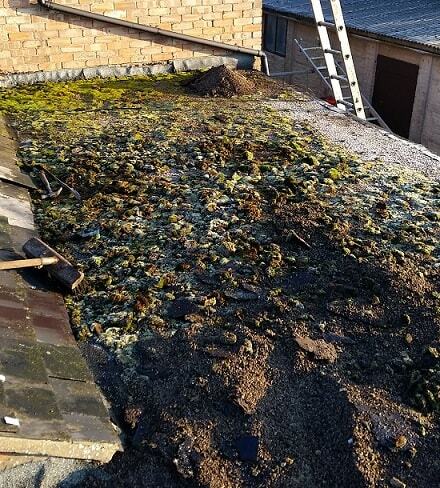 Moss and algae covered roofs can really distract from your property aesthetics and can also cause damage and major problems over time. 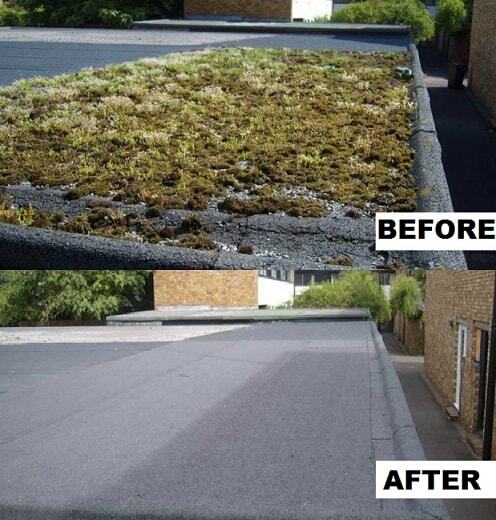 G W Keir Roofing can provide a professional cleaning service for your flat roofs, and with our expertise can provide you with peace of mind that your roof is being well looked after.